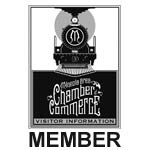 Our fudge is made fresh every day in our shop in Mineola, Texas. We make it the old fashioned way with fresh milk, butter and the very best ingredients we can find. We make it with love and your satisfaction is 100% guaranteed. Vanilla fudge swirled with salted caramel and topped with course sea salt. A great combination of sweet and savory. 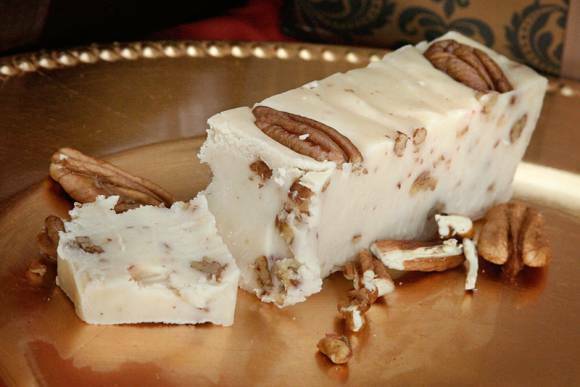 Smooth vanilla fudge with pecans blended thoughout. Smooth creamy dark chocolate fudge. 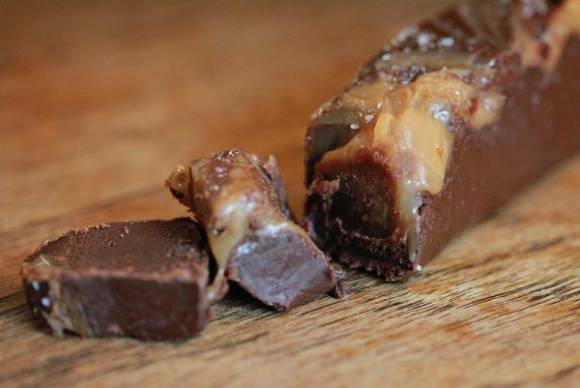 Dark chocolate fudge layered with buttery caramel & topped with course sea salt. Perfect sweet & salty treat. 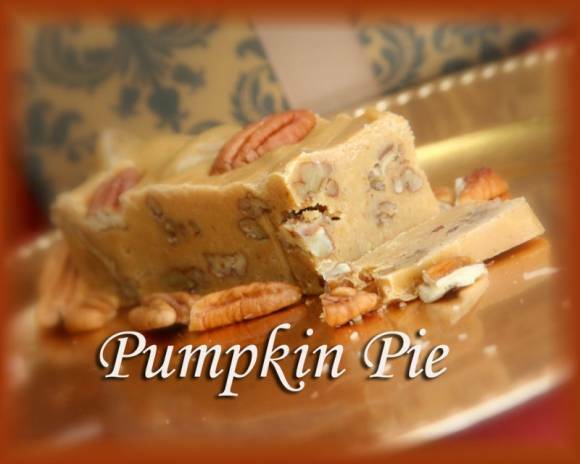 Our delicious Pumpkin Pie fudge uses a vanilla base with lots of tasty pumpkin spice and pecans. This is a seasonal flavor only available in October, November and December. It is not overly sweet, but the perfect combination of spices and pumpkin flavor to suit your Fall or Holiday tastes. 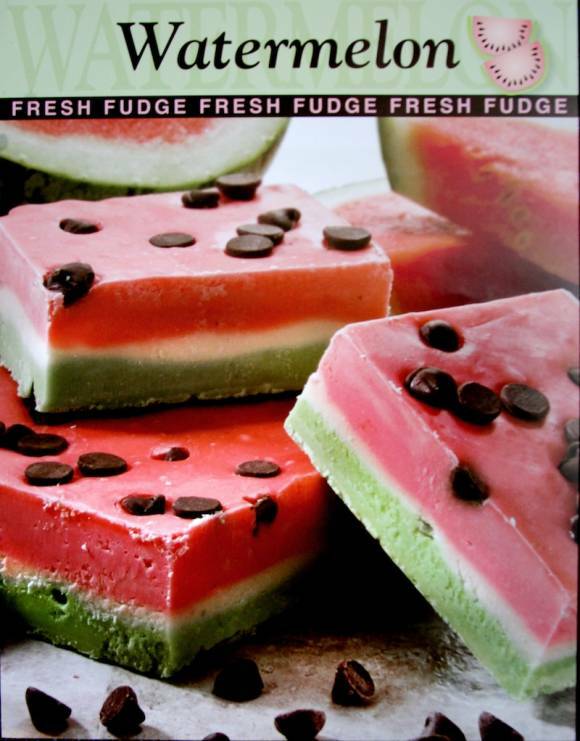 Our delicious Watermelon fudge is only around during the summer time. It is really refreshing and made with the finest quality ingredients available. All of our fudge starts with fresh ingredients. 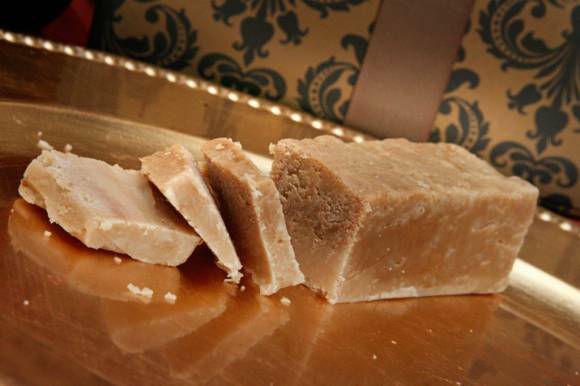 The fudge is made fresh and shipped daily from our fudge Shoppe in Mineola, Texas. Seasonal… available in summer only. Chocolate fudge with pecans, chocolate chips and caramel. This is a chocolate lover’s dream. Our original chocolate fudge is mixed with pecans and chocolate chips. Then we add in caramel for a taste sensation that will make your mouth water for more. 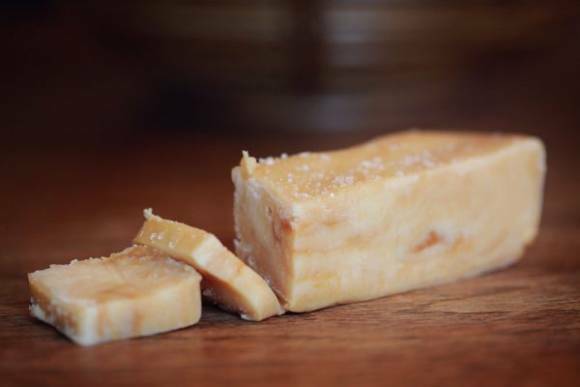 All of our fudge is made fresh daily, with love, using only the finest ingredients available. We do not cut corners on our product. This is a cheesecake fudge with a praline base and caramel swirled on top. This is the favorite in our shoppe in Mineola. We start with a cheesecake fudge. Then we lay that over a praline base and swirl caramel on top. Oh my it is good! 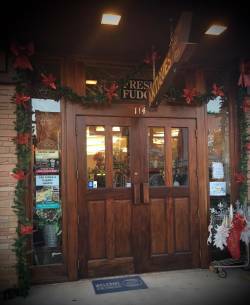 Of course, all ingredients are the best available and all fudge is made fresh daily in our fudge shoppe in Mineola, Texas. 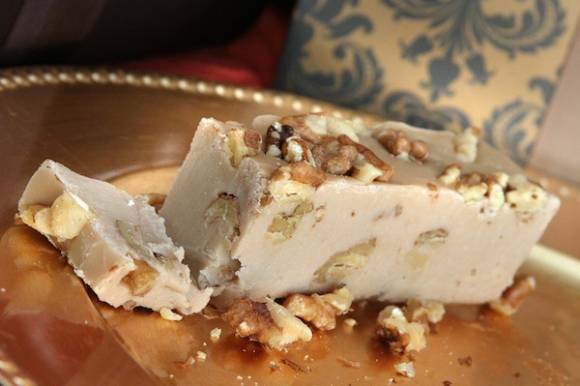 This is our vanilla fudge with maple syrup and lots of walnuts. This is a crunchy, sweet favorite. 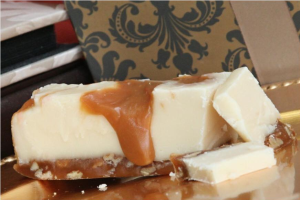 All of our fudge is made using fresh cream, real butter and the best ingredients possible. 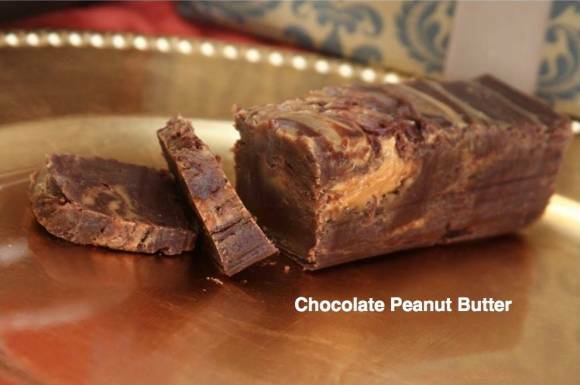 Try some and you’ll see why we are known as the famous fudge place in Mineola, Texas. This is vanilla fudge with peanut butter swirled throughout. 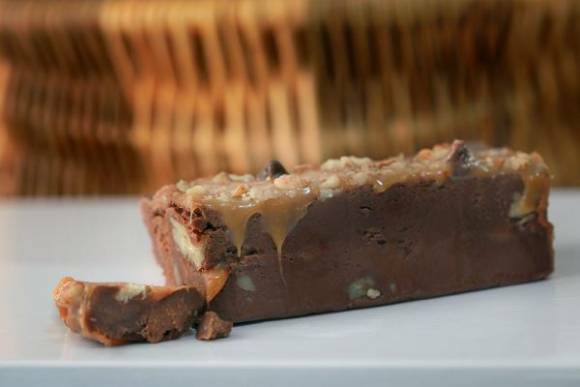 We make our fresh vanilla fudge and swirl it with peanut butter to create this nutty fudge sensation. Our fudge is made fresh daily using fresh cream, real butter and only the finest ingredients available. Our original chocolate fudge is mixed with smooth creamy delicious peanut butter for a taste sensation that will make you crave more. 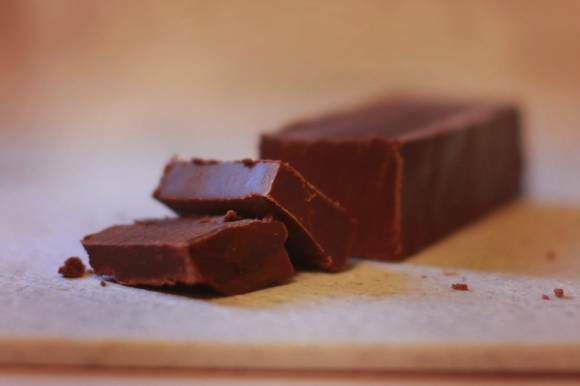 All of our fudge is made fresh daily, using only the finest ingredients available.